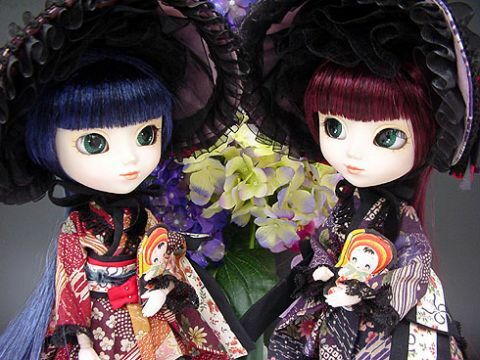 Pullip Lan Ai and Pullip Lan Ake were designed as sister releases, they were the first set of palette swap dolls to be released simultaneously. Although they are designed as sister releases, they were not created equal Lan Ai is said to be the rarer of the two dolls, there were six Lan Ake produced for every two Lan Ai. 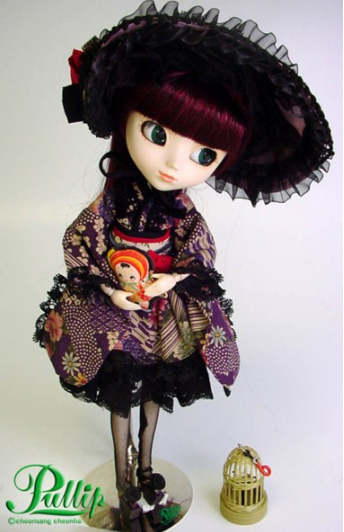 Pullip Lan Ake was announced for a July 2005 release on May 18th of that year, the day that the cancellation of “lady spy” Pullip Beressa was announced. 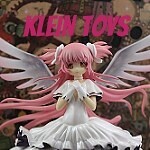 Initially Lan Ake was the only doll announced. On May 25th Lan Ai was announced with no release date or photos, five days later she was confirmed to be a July release alongside her sister Lan Ake. Both Lan Ake’s and Lan Ai’s releases were announced as being delayed for a month on July 25th, which means that there was no July 2005 release. On July 29th, the Lan twins and every other doll announced at that point (Lan Ake, Lan Ai, Summer Purezza, Rovam, Greggia & Latte) all had their releases delayed by a month meaning no Pullips were actually released in July or August of 2005. The Lan twins were the first dolls to be released on the type 3 Pullip body which had originally debuted on another Jun Planning doll line Hestia; some of the twins promotional photos feature them on type 2 bodies.When initially announced the Lan twins were to have an improved eye mechanism that would allow the dolls to keep their eyes closed versus just being able to blink but this feature was later announced as cancelled when the twins were delayed a second time and did not start being implemented on Pullip until 2008 with Neon Genesis Evangelion Pullip Rei’s release. Feel Like So: The indigo blue kimono and doll are like my style. I love time taking a walk with AKE under the sun….. …Feel like so. 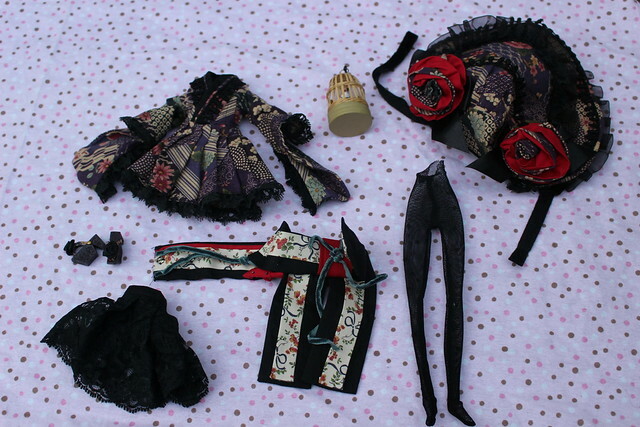 Stock: Lan Ai’s stock consists of a wa-loli kimono, underskirt, obi, tights, a bonnet, geta shoes, a bird cage with bird and a small plush doll. Please note this photo is missing her small plush doll as I misplaced it ^^;. 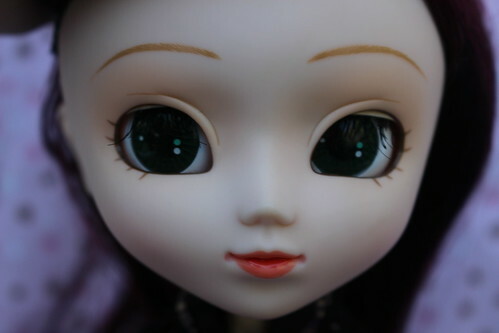 Special notes: Lan Ai and Lan Ake were the first two Pullips released on the type 3 body, some of their earlier promotional photos still showed them on a type 2 body. 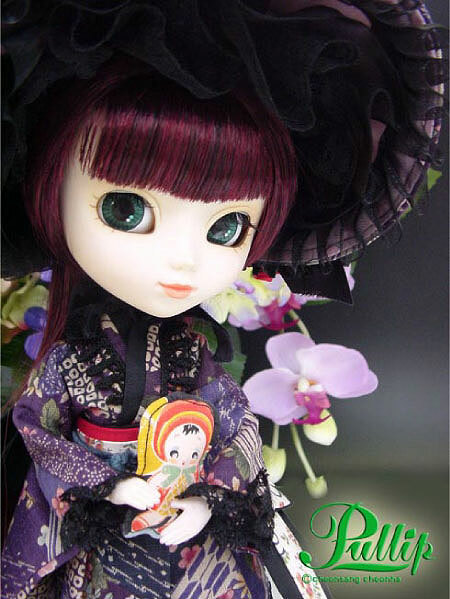 Pullip Lan Ai is said to have been produced in lesser numbers than Lan Ake. 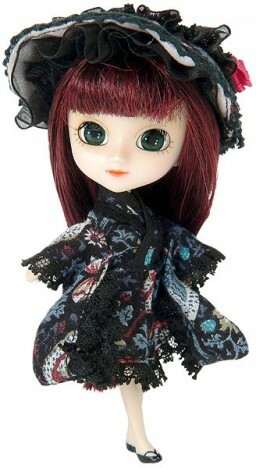 Little Pullips based on Pullip Lan Ai and Lan Ake were released almost a year after their release. Known Issues: Staining from tights. Promotional Photos these photos were taken from Jun Planning’s old website. Much thanks to Cauldroness for helping me nail down the timeline!